Home / f5ulockfile / Oppo F5 CPH-1723 Flash File & Firmware Download Free. 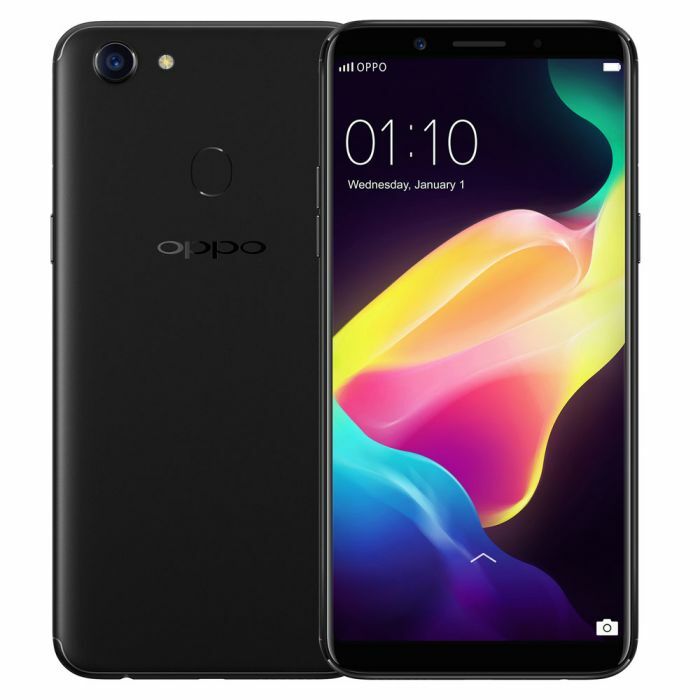 / Oppo F5 CPH-1723 Flash File & Firmware Download Free. Oppo F5 CPH-1723 Flash File & Firmware Download Free. Gsm Solution November 14, 2017 f5ulockfile, Oppo F5 CPH-1723 Flash File & Firmware Download Free. 1# Oppo F5 Live Demo Unit Fixed. 2# Oppo F5 Dead Boot Repair. 3# Oppo F5 Unknown Baseband Repair. 4# Oppo F5 Imei Null Repair. 5# Oppo F5 Remove Password. 6# Oppo F5 Remove Pattern lock, Pin Lock. 7# Oppo F5 Vibrate Only Fixed. 8# Oppo F5 Hang On Logo Fixed.